It’s your body, you possibly want a quick solution and you’ve heard of Hypno-band. At Health-success I treat this differently so your root-cause issues are worked with till eliminated and we see results. In my hypnosis therapy office in Central London or Central Manchester, my *Hyp-No-Band is updated and modernised and enables the client a greater chance of success by finding the root cause behaviours and self-beliefs that suspect the ‘NEED’ to over-eat or over-indulge. I offer a FREE 20 minute consultation worth £36. Call me on 0207 118 3738 or 0161 949 8182 in London or Manchester for intensive emotional eating or Weight Loss therapy. A lot is reported in the media about gastric band hypnosis and even Paul McKenna recently published his version of this phenomenally popular weight loss therapy. Gastric Band trance technique is gaining popularity as a quick solution to a big problem. Auto behaviours and limiting beliefs, modern life – sitting at desks and availability of regular exercise and attitudes to that all have impacts on our food choices and weight. The abundance of quick fix foods also available to us now that weren’t a century ago, has also led to lazy choices and types of foods that the body doesn’t recognise which it will then store as fat. We are told that we should only have 3 meals a day – a limiting belief in the mind instilled in us at an early age. 3 meals a day only? Not true! That’s a limiting belief many trainers and nutritionists eliminate from their clients and recommend regular SMALL meals that also speed up the metabolism! If you aren’t exercising regularly then the three meals a day will be stored until you do, that’s how your body sees the fuel you put into so eating then sitting at a sedentary desk job (unlike most jobs a century ago) means you will need less food as fuel than if you were exerting yourself. Less however, doesn’t mean starving the body and little and often can have a positive effect on the whole system. 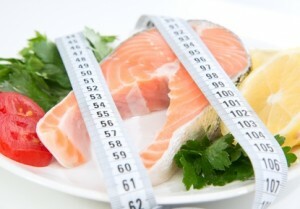 Leading to less bloating, faster metabolism and satiating hunger. Where the regular hypnoband ultimately has the potential to fall short is that the process isn’t explained fully to clients where needed. It’s also important that a client understands about limiting behaviours, their limiting beliefs and that they show a real want and need to change that motivates them! This is a team effort between the therapist and the client and the client is also required to provide the motivation and the strong desire to actually lose weight so a healthy and realistic reason that falls in line with that persons values is also important. Where I have concerns about some practitioner’s use of the gastric restriction trance is the obscuring and desensitising potential of it and a practitioner should be aware of the potential. To only tell the unconscious to believe that it is restricted in an area of the body, even if both the therapist and client agree that it is for an end to losing weight, is in my opinion missing the root causes and the drivers for the over eating or triggers from deep rooted issues or behaviours that result in weight gain. The auto behaviours and limiting beliefs must be worked on, as well as discussing a healthy attitude to foods that are nutritious to the body. Planting an idea of the gastric band can fail because it is out of rapport with the mind body and can be over-ridden, however if the client understands the process then they can be aware and stay motivated and aligned with the treatment. The conscious mind understands that it isn’t there, a creative part of the unconscious mind has been told and shown ‘evidence’ as to why it supposedly exists and yet a huge part of the unconscious mind hasn’t learnt from related causes and will know on a cellular mind-body level that it doesn’t exist. It’s confusing and in this respect there can be healthier ways to deal with it. The combination of understanding the body and how the mind works, gives the client a much better chance of success. I have excellent results with my combination of methods to rival the usual hypnoband in my Manchester clinic. 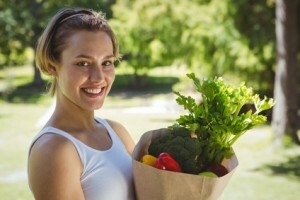 My clients are offered more and a plan where they also learn how to use their unique kinesiology and their own body’s lie detector muscles to gauge whether a food is toxic for them energetically, I teach them about emotional eating and spending and we discuss why and how they would like to change those patterns of behaviour and I also use advanced trance to a level where their unconscious learns and will make healthier choices. This along with my instructions to the unconscious allows the client to have a greater success. Sometimes deeper issue require work initially but as they are linked to weight gain, the client benefits from many areas of their life as well as learning about their body and the unconscious habits they may hold. All this and my unique combination of therapies provides great results! After the first session recently, a client rang to inform me that she had lost 4lbs in as many days and was continuing the trend. She also told me that she could no longer look at chocolate and the foods that she is putting into her basket are so different from her old habits. She since went on to steadily and safely lose more weight and is very happy with the results! If you are seeking this treatment or my skills as a therapist and practitioner in Manchester, London or the wider UK, please call Diane Beck, based centrally on King Street, Manchester. 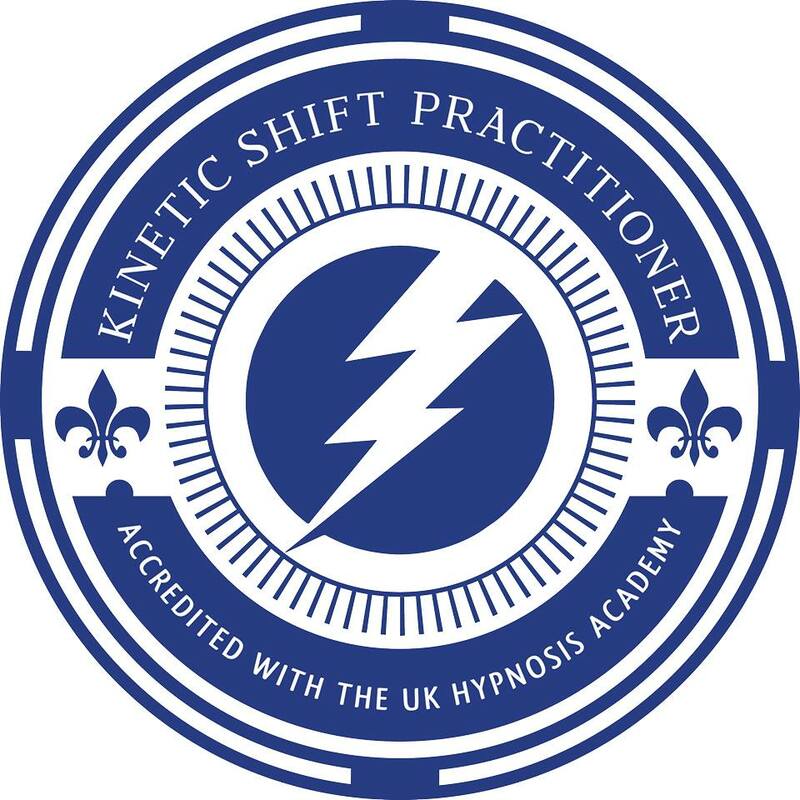 By using modern advanced trance techniques with NLP (Neuro Linguistic Programming) and advanced Thought Field Therapy (TFT or EFT if you like), the programme of therapy is bespoke to the client and the client’s needs and we safely work on the issue at a pace that is comfortable to you. Contact me today and we can arrange your free 30 minute consultation and discuss things in more detail.